Unlike a specialized contractor, a general contractor (GC) oversees all onsite aspects of a construction project. Whether the GC, any employees or any subcontractors do the work, this is the person you call about everything. A good GC needs to know enough about everyone's job on a construction site to estimate and supervise the work going on, but also needs to know about more than just plumbing and painting. To get through a significant remodeling project, the GC fills any number of the following roles. 1. Therapist. 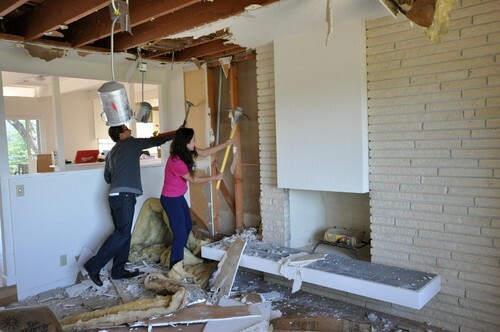 Remodeling or building is incredibly stressful. Delays, dust, design flaws — when clients need to vent, it's often the contractor who listens. We might not be particularly interested in hearing about your brother-in-law's problems, but if we think we can get you to pick a toilet paper holder if we stick with it, we'll talk you through almost anything. 2. Mediator. 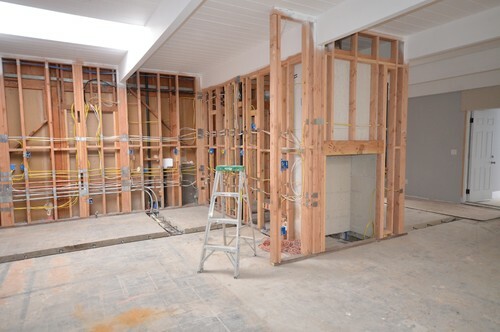 Neighbors, inspectors, architects, homeowners, subcontractors — many parties are involved and impacted by a renovation, and a good contractor can keep anyone from coming to blows. Some disputes are bound to occur, and the contractor is often the one trying to reach a resolution, because next to the homeowner the GC has the most at stake. 3. Marriage counselor. If your builder asks for your spouse to be there when you meet for the first time, don't be insulted. He or she is not saying you're wrong in thinking you'll be making all the decisions but rather just wants to watch your spouse react to that concept. All too often, a once-silent partner can want to change the project once things get going. Of course, having all the interested parties in the room for every decision isn't easy, either. Even the couples who work great together can be pushed to the brink trying to pick a baseboard style after working through the thousands of other decisions there are to make during a remodel. A good contractor doesn't take sides, just guides the ship safely into the harbor. 4. Financial adviser. Your contractor has probably dealt with many banks, insurance agents and loan consultants over the years. Take advantage of this expertise to find out how the money side of building generally goes. Most people finance at least part of any big project, so getting advice can help. 5. Secretary. Though every contractor goes to bed dreaming of a project where there are no changes over the course of the job, that's not how remodeling works. There will be many conversations, emails, texts, phone calls and notes written on fresh drywall. 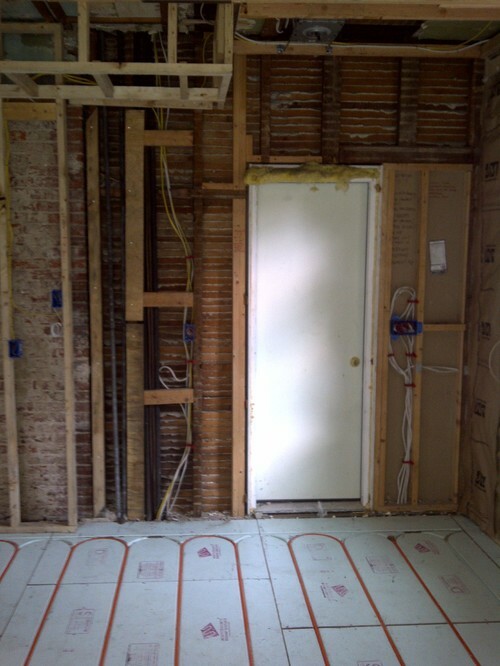 A good contractor keeps a record of all of it, along with a record of payments, plans and spec sheets from appliances and fixtures. 6. Realist. Regardless of what has caused a project to drift into a realm populated more by dreams than reality, the contractor has to bring things back down to earth. Plans with perfect details aren't cheap, and if the money isn't there to build them, the builder is the one who's got to break it to you. 7. Real estate adviser. Contractors end up seeing almost as many houses as Realtors, so they know what houses in your neighborhood are like. They can tell you if you are overimproving or underimproving. They can tell you the looks and features from renovations of the past that people are asking to be torn out and redone. Most important, they can tell you what things cost. This can help you decide whether to renovate or move. Of course, resale value isn't everything; if you think you're in your forever home — or will be there for at least seven to 10 years — do what makes you happy and comfortable. 8. Your house's best friend. Even though you may have hired us to figure out why the attic fan stopped working, we're going to listen to what your house has to say while we're crawling though the attic. Is the insulation dirty in spots (a sign of air infiltration)? Is there mold on the sheathing? Knob and tube wiring? A contractor knows a house, and if it has problems, it'll tell a contractor about them. 9. Translator. Architects, carpenters, masons, plumbers, electricians, cabinetmakers — they all use terms most homeowners are not familiar with. Your contractor has seen that look on your face before and knows when to explain what was just said in a walk-through. 10. Builder. 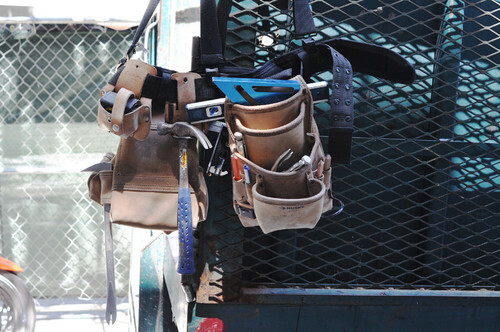 Sometimes when it's quiet, we get to take off all of these other hats, hang them up and put on our tool belt. It may seem like all we ever do is respond to text messages and chat with subcontractors, but once in a while we actually get to pick up a tool other than a cell phone.